Home > Credit Score > How Many Americans Have Bad Credit? How Many Americans Have Bad Credit? Only a small sliver of people have absolutely terrible credit scores, but plain-old bad credit? That’s a lot more common. Nearly a third of Americans have a credit score lower than 601 — the distinction between bad and fair credit — according to credit bureau Experian. These figures come from a breakdown of Experian’s 2015 VantageScore 3.0 data. 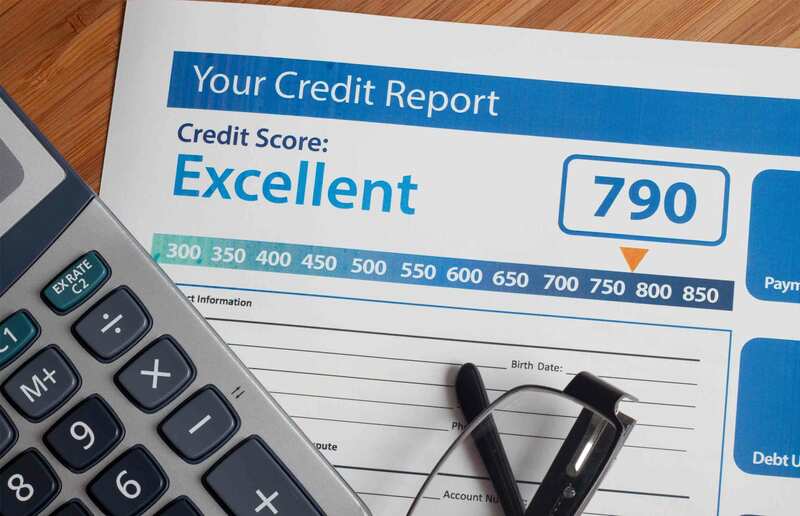 It’s the newest VantageScore model, which uses a scale of 300 to 850, and even though it scores 30 million to 35 million more consumers than some other scoring models, there are still plenty of people who don’t have credit scores. While Experian estimates 30% of Americans have poor or bad credit, plenty of people have no credit at all, which has similar disadvantages to having low scores. First, some background on credit score ranges: VantageScore divides consumers with credit scores into five groups: Super prime, commonly called excellent credit (781 to 850); prime, or good credit (661 to 780); near prime, or fair credit (601 to 660); subprime, or poor credit (500 to 600); and deep subprime, or bad credit (300 to 499). Experian’s estimates say people are most likely to fall into the “good” category, with prime borrowers making up 36% of all people with a VantageScore 3.0. More than one in five (22%) have excellent credit, generally giving those people access to the best and most affordable credit products. Now back to that 30% figure: That’s 30% of all consumers who have a score with at least one of the credit bureaus, or what VantageScore calls a “scoreable” person. VantageScore says there are about 220 million scoreable people and 68 million of them have bad or poor scores (lower than 601), which is how they got to that 30% estimate. Figures from credit bureau TransUnion also say that 30% have subprime credit, based on the VantageScore 3.0 model. Other sources have higher and lower estimates on how many Americans have bad credit (which is understandable, given how many variables there are in the credit scoring world), but the point here is that a lot of people have bad credit. The good news is you can improve your credit, though your specific credit history will largely dictate how difficult and time consuming it will be to fix. For starters, you can see where you stand and try to understand what’s behind your score. You can get two free credit scores (including VantageScore 3.0) on Credit.com with updates every month. You’ll also want to review your free annual credit reports to make sure everything on your credit report is accurate. Errors are common, and you’ll want to address those as soon as you can. Beyond that, you can improve your credit by consistently making all loan payments on time, keeping credit card balances low and limiting new credit inquiries until your score rises.